With the HP DeskJet Ink Advantage 3775, parents can effortlessly help their kids in working on assignments and completing projects. The world’s smallest all-in-one printer is lightweight and can easily fit any space anywhere in the house while it does the biggest tasks—scanning, copying, and printing—to help the kids shine. With the HP Smart App that is downloadable from Apple Store or Google Play, printing from any smartphone or tablet is now easier, allowing parents to conveniently help their kids even when they are out of the house. What’s more, families can save on printing costs without compromising quality with affordable HP Original Ink Advantage cartridges. Don’t have a printer yet? 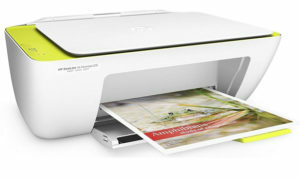 Now is the best time to get the HP DeskJet Ink Advantage 3775! 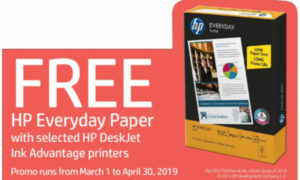 With the HP DeskJet IA Printers + Original Ink promo, every purchase of the world’s smallest all-in-one printer or other selected HP DeskJet Ink Advantage printers from any authorized HP resellers nationwide comes with a free HP Original Ink cartridge. 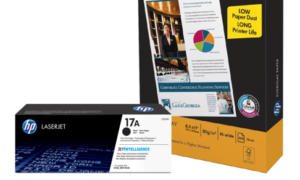 Participating models include the HP DeskJet Ink Advantage 1015 and 1115 printers; 1515, 2545, 3635, 2676, 2677, and 3700 all-in-one printers; as well as the HP DeskJet Ink Advantage 3545, 4515, 4645 e-all-in-one printers. 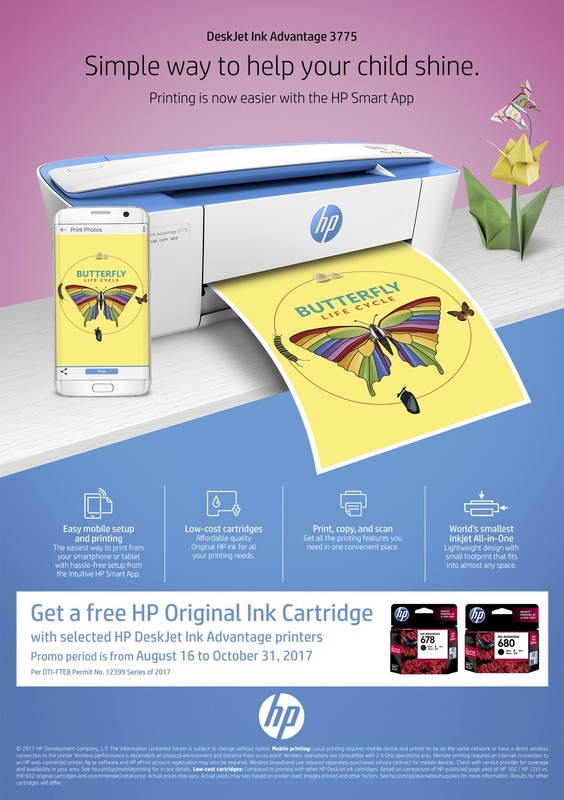 Hurry and purchase the HP DeskJet Ink Advantage 3775 or any participating HP DeskJet Ink Advantage printers to get the free HP Original Ink Advantage cartridge and bring out the best in your child’s creativity. Promo ends October 31, 2017. Visit www8.hp.com or see posters and print ads for more details.